Video – Traxxas Supercar Sidewalk Session « Big Squid RC – RC Car and Truck News, Reviews, Videos, and More! 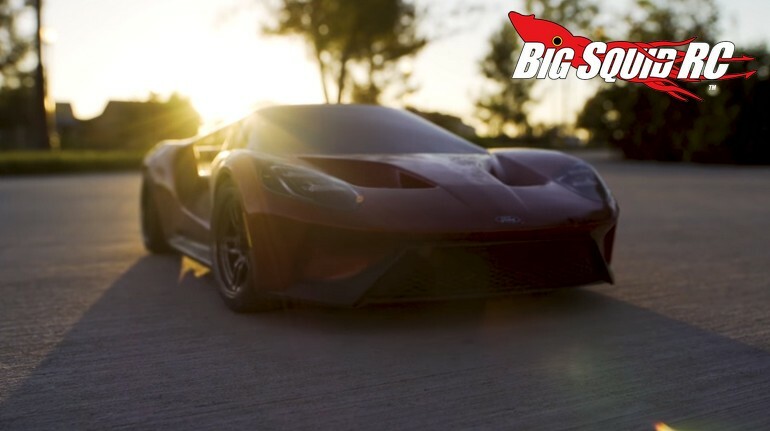 The BigSquidRC Bash Crew has been having a blast driving the Traxxas 4-Tec 2.0 Ford GT. To show you how much fun it can be, Traxxas has released a new video titled “Supercar Sidewalk Session”. In the video, you’ll see the Ford GT being driven around normal sidewalk areas. However, with its killer scale looks and tight handing, you can have fun just about anywhere with it. Whether it be sliding around a corner, or blasting down the street, the Ford GT is great bashing fun. To get full details on the Ford GT, you can use This Link to make the jump over to the Traxxas website. Check out This Link for more Traxxas news on BigSquidRC.